Axe’s Decentralized Governance by Blockchain (DGBB) is a novel voting and funding platform. This documentation introduces and details the theory and practice to use the system. Proposals can be submitted by anyone for a fee of 5 Axe. The proposal fee is irreversibly destroyed on submission. Budgets are processed (paid) in order of yes minus no votes. More popular budgets get payment priority. Approximately 6176 axe (in 2018) are available for each budget cycle, decreasing by 7.14% every 210240 blocks (approx. 383.25 days). Approval occurs when yes votes minus no votes equals 10% or more of the total available votes. Disapproval occurs when no votes minus yes votes equals 10% or more of the total available votes. The following two Microsoft Word templates are available from Axe Core Group to help facilitate standardized proposal submission and updates. Usage is recommended, but not required. When preparing a proposal, be aware of when the next cycle will occur and plan accordingly. It is recommended to choose your proposal payment start block at least one cycle in the future to allow time for discussion and gathering support and votes. 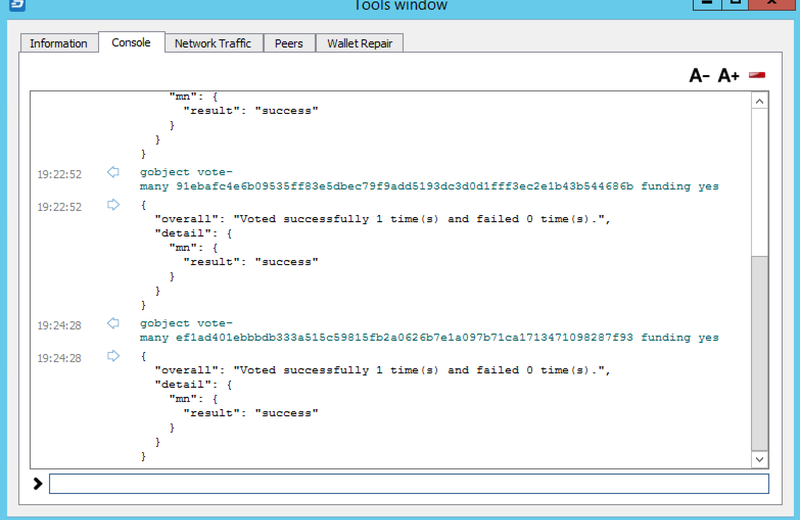 Note that votes will no longer be tallied 1662 blocks (approximately 3 days) prior to the superblock. Once you have prepared the text of your proposal and set up a website or forum post, it is time to submit your proposal to the blockchain for voting. 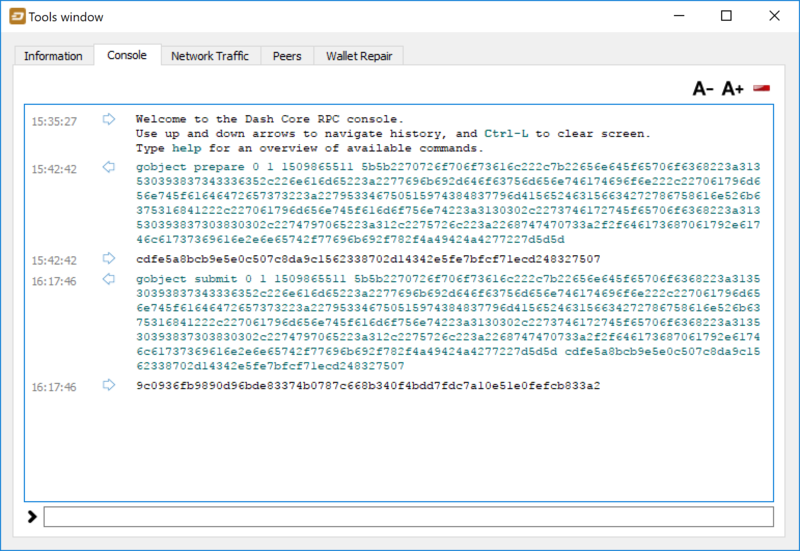 While all tasks involved with creating a budget proposal can be executed from the Axe Core wallet console, several tools providing a user interface have been developed to simplify this procedure. The Axe Budget Proposal Generator supports creating budget proposals on both mainnet and testnet. In the first step, you must enter a short, clear and unique name for the proposal as it will appear on the blockchain. Proposal names are limited to 40 characters. 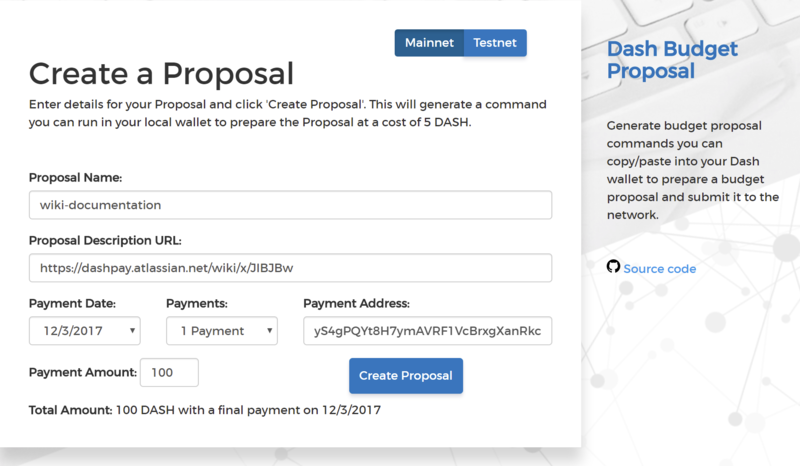 You can then provide a link to the forum or AxeCentral where your proposal is described in more detail (use a URL shortening service if necessary), as well as select the amount of payment you are requesting, how often the payment should occur, and the superblock date on which you are requesting payment. This allows you to control in which budget period your proposal will appear, and gives you enough time to build support for your proposal by familiarising voters with your project. Note that the payment amount is fixed and cannot be modified after it has been submitted to the blockchain. 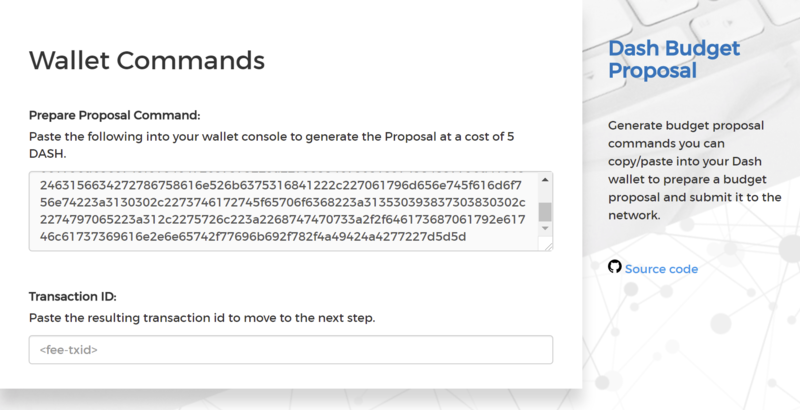 Next, the proposal generator will provide you with a command to run from the console of your Axe Core wallet to prepare your budget proposal governance object. Running this command will cost you 5 AXE, which will be “burnt” or permanently removed from circulation. This one-time fee protects the governance system from becoming overwhelmed by spam, poorly thought out proposals or users not acting in good faith. A small transaction fee is charged as well, so make sure slightly more than 5 AXE is available in your wallet. Many budget proposals request reimbursement of the 5 AXE fee. You can use this ID to track voting on the proposal until the budget closes and you receive your payout. You can also submit the ID to AxeCentral to claim your proposal and enable simplified voting for masternodes using AxeCentral voting services. AxeCentral also includes a tool to create budget proposals, or claim existing proposals so you can add a description on AxeCentral and begin discussion with the community. The steps to be taken are almost identical to the procedure described above, and documentation is available here. You must vote at least three days before the superblock is created or your vote will not be counted. The exact deadline is 1662 blocks before the superblock. For information on how to create a proposal, see here. Many masternode operators store their password-protected masternode private key on AxeCentral to enable simple voting with a user-friendly interface. The popularity of this site has made it a common place for discussion of the proposals after they are submitted to the governance system. To vote from the AxeCentral web interface, first add your masternode private key to your account according to the instructions here. 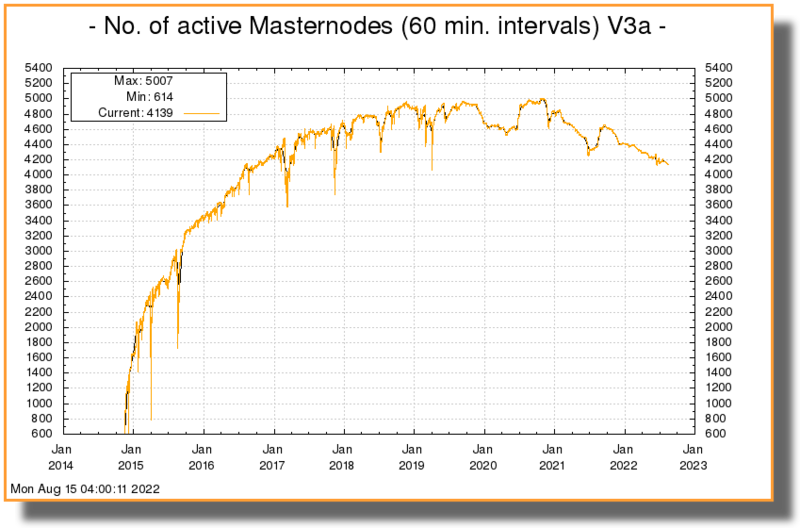 Note that the masternode private key is not the same as the private key controlling the 1000 AXE collateral, so there is no risk of losing your collateral. A separate password is required to unlock the masternode private key for voting, so the risk of the site operator voting in your name is minimal. When you are ready to vote, go to the budget proposals page. Simply click to view the proposals, then click either Vote YES, Vote ABSTAIN or Vote NO. 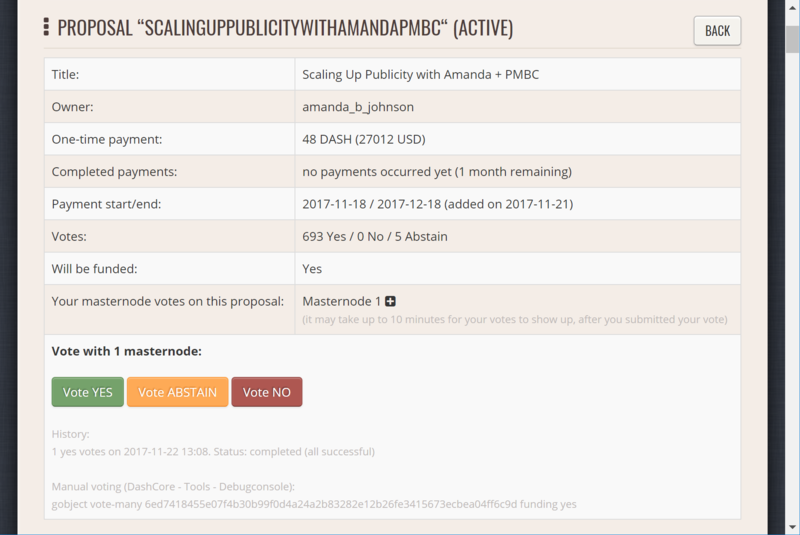 If you started your masternode from a hardware wallet using DMT, you can also use the tool to cast votes. Click Tools > Proposals and wait for the list of proposals to load. You can easily see the voting status of each proposal, and selecting a proposal shows details on the Details tab in the lower half of the window. Switch to the Vote tab to Vote Yes, Vote No or Vote Abstain directly from DMT. Note this command will trigger a vote from all masternodes configured in axe.conf. If you have multiple masternodes each with its own .conf file, or if you want to vote with only some of your masternodes, you must change the command from vote-many to vote. If your vote was successful, you should see a confirmation message reading Voted successfully. DIP003 masternodes feature a separate voting key, which makes it possible to delegate your vote to a representative. Simply enter a Axe address provided by the delegate when registering your masternode, or update your masternode registration to delegate the vote of a running masternode. 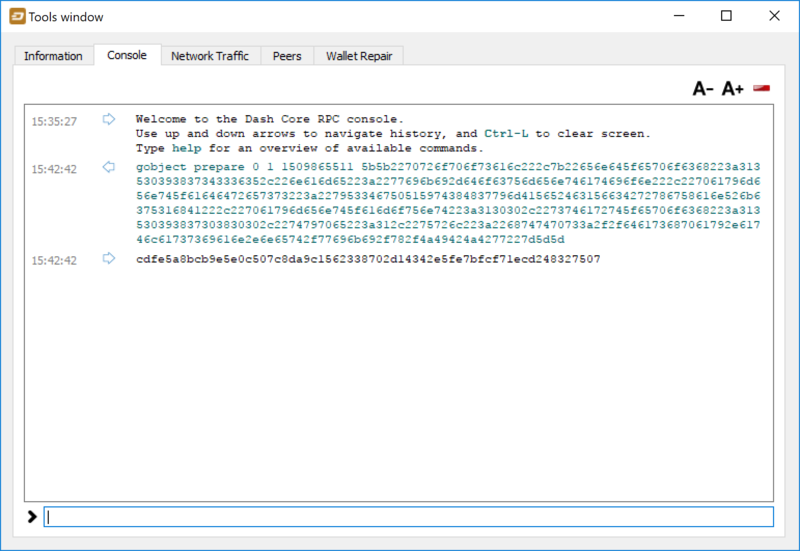 The wallet controlling the private key to this address will then cast votes on behalf of this masternode owner simply by following the Axe Core voting procedure described above. No further configuration is required.